This is the band debut album. 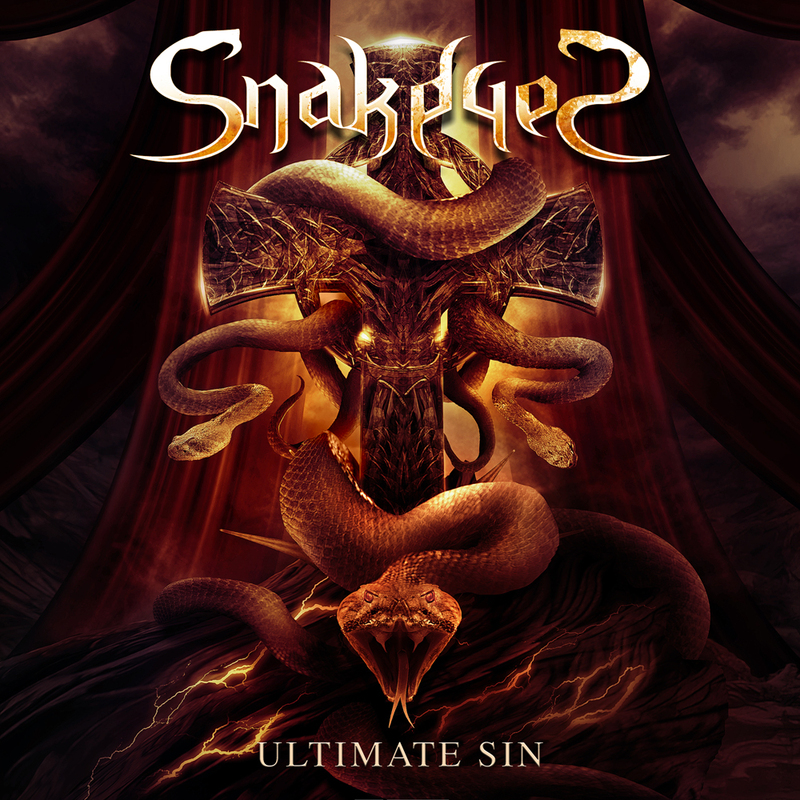 Ultimate Sin is a album of a 11 pure Heavy Metal songs. The band continue the work starded on his debut EP making Heavy Metal as they know. Produced, mixed and mastered by: Jose Pineda ar Area 51 studios. Cover artwork by: Felipe Machado. and all this others digital distribution platforms : YOutube, Juke, Muve Music, VerveLife, MySpace Music, Rhapsody, MediaNet, Xbox Music, Rdio, iHeartRadio, Sony Music Unlimited, Wimp, Gracenote, Shazam, simfy, 7Digital, Nokia, eMusic.